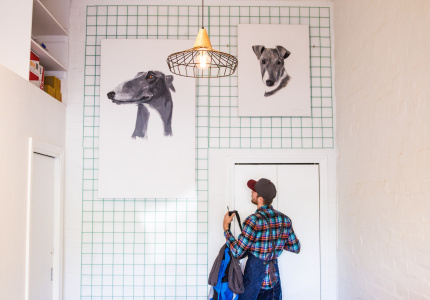 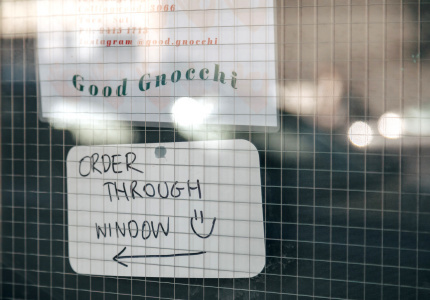 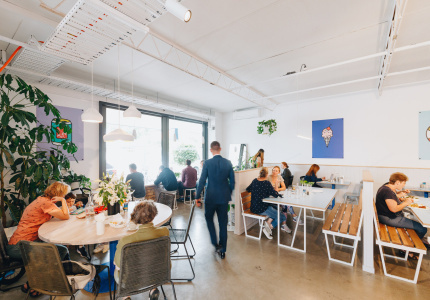 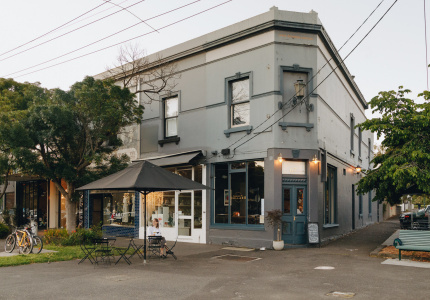 This tiny Flemington cafe has big local spirit. 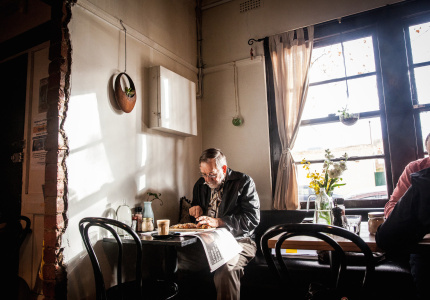 Consistency and comfort are key at this Flemington cafe with a curious past. 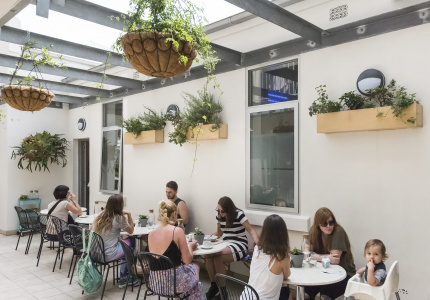 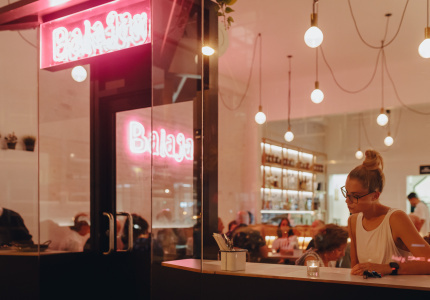 No-nonsense food and coffee in minimalist surrounds.